The primacy given the protection of the family in Irish constitutional law has frequently been invoked as a marker of Ireland’s distinct national identity, most recently in debates on the ratification of the Lisbon Treaty and constitutional reform in the European Union. Despite the apparent strength of these protections, however, migrant families, including those with Irish citizen children, have found themselves repeatedly denied the core protections of private and family life, including the right to remain in the State. In a series of cases in the Irish courts (right), the limits of citizenship in securing the right to be ‘part of the Irish nation’ (Article 2 of the Constitution) have been revealed. The rapid increase in inward migration to Ireland at the start of the new millennium (now sadly reversed), led to increasing controversy surrounding the right to citizenship by birth. As the numbers of families claiming residence rights on the basis of having Irish citizen children increased, political pressure to deny these claims grew. 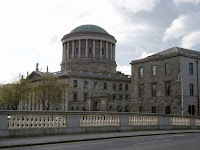 In 2003, the Supreme Court, in the L. and O. cases, dismissed an appeal from the third country national parents of Irish citizen children, who were challenging their pending deportation from the State. Distinguishing earlier case-law, the Court concluded that requirements of the common good, including the need to preserve the integrity of the asylum and immigration process, could justify justify the deportation of a parent of a citizen child and a denial of the child’s right to the care and company of their parents in the State. At the time, more than 11,500 applications for residence were pending from third country national parents, with Irish citizen children. The Supreme Court judgment, however, did not stem the tide of inward migration. And so, just one year later, the L. and O. cases were followed by a divisive constitutional referendum, which led to the imposition of restrictions on the right to citizenship by birth. Questions remained, however, as to how to address the position of the many Irish citizen children who might now face ‘de facto’ deportation along with their third country national parents. In January ’05, the Government introduced the Irish Born Child (IBC ’05) scheme, to assess applications for residence from third country national parents of Irish citizen children, born prior to Jan ’05. The majority of the applications under the IBC ’05 scheme were granted. A small minority, however, led to refusals and to a series of cases challenging the scheme’s compliance with article 8 of the ECHR, with EU law and with Irish constitutional law. 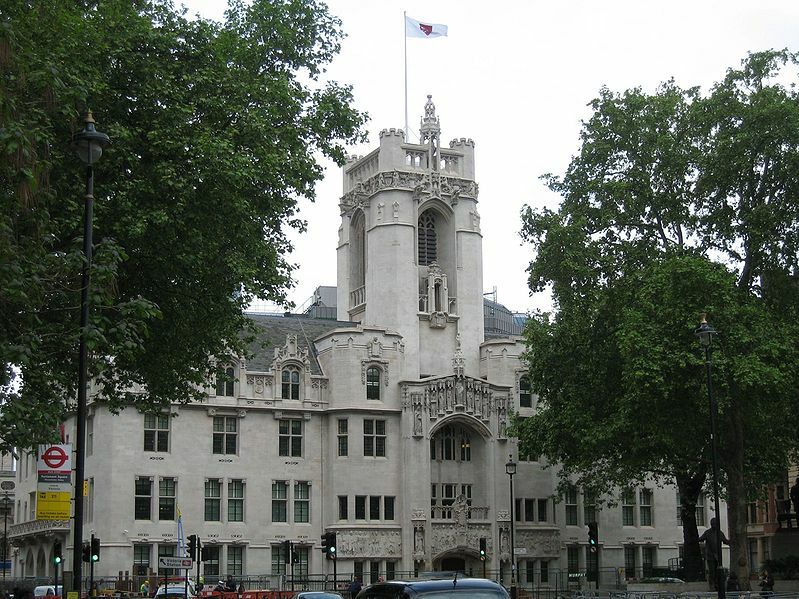 In Bode v Minister for Justice Equality and Law Reform (2007), the Supreme Court controversially concluded that ECHR and constitutional rights claims did not have to be considered when assessing applications under the IBC’05 scheme, and would only arise in the context of deportation proceedings. The Court found that a decision to grant residency within Ireland on the basis of the IBC ‘05 Scheme was a mere ‘gift,’ extended by virtue of the benevolent and ‘generous’ exercise of executive power. The Supreme Court reversed the earlier findings of the High Court, where Justice Mary Finlay Geoghegan found that the failure to consider the citizen child’s personal rights and right to private life was a breach, both of the constitutional protection of personal rights and article 8 ECHR. 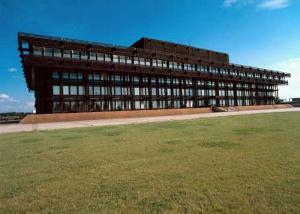 Citing Sisojeva v Latvia (Eur. Ct. H. Rts. 2007) , she concluded that the right to private life gave rise to positive obligations on the part of the State to ensure the effective exercise of the child’s rights. The rights guaranteed by article 8, she said, must be ‘practical and effective.’ Given the tender age of the children in the test cases before the Court, she concluded that the State had a positive obligation to grant permission to the parent to remain in the State. ► The first is ZH (Tanzania) v the Secretary of State for the Home Department, an 11 February 2011 judgment of the UK Supreme Court (left), in which Lady Brenda Hale, giving the lead judgment in the case, found that in making the proportionality assessment under article 8, the best interests of the child must be a primary consideration. This, she said, ‘means that they must be considered first.’ Notably Lady Hale cited directly from Jacqueline Bhabha’s essay, 'The "Mere Fortuity of Birth"? Children, Mothers, Borders and the Meaning of Citizenship,’ to support her conclusion: ‘the fact of belonging to a country fundamentally affects the manner of exercise of a child's family and private life, during childhood and well beyond.’ In contrast to the Irish courts, Lady Hale emphasised the intrinsic importance of citizenship, including the value of ‘growing up and being educated’ in one’s own country, and pointed to the increasing emphasis on the child’s best interests in the Strasbourg case law, including in Uner v Netherlands (2006), Maslov v Austria (2007), and da Silva, Hoogkamer v Netherlands (2006). She also noted that in the context of immigration, the requirements of the ECHR must be interpreted in harmony with the general principles of international law, including those set out in the UN Convention on the Rights of the Child. ► The second significant development is the Zambrano judgment handed down by the European Court of Justice (right) on March 8 of this year. 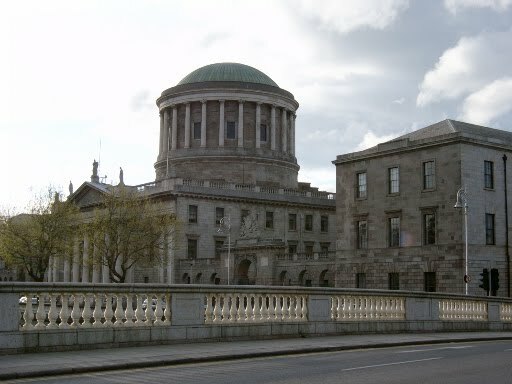 The Zambrano judgment has direct and immediate implications for Ireland’s practice to date in allowing de facto deportations of citizen children. What is notable about the Zambrano judgment is the willingness of the ECJ to go beyond the protections of family life afforded by the Irish courts. The Zambrano judgment did not, in fact, engage with arguments concerning family life or family unity. The judgment of the Court, instead, focuses on the ‘cardinal value of citizenship’ – the right to live and remain in the State of which one is a national. As in the 2004 Zhu and Chen judgment, the ECJ recognizes the network of relationships into which a child is born, and the dependency and vulnerability of a child. Going substantially beyond the Irish courts, the ECJ in both Chen and Zambrano recognizes that a child’s state of dependency requires the presence of his or her parents, so as to ensure the effective enjoyment of the rights associated with citizenship of the Union, as protected by Article 20 of the Treaty on the Functioning of the European Union. Questions remain as to how dependency will be interpreted, and of course, what will be the ‘push back’ from Member States of the EU, many of whom, including Ireland were watching these proceedings closely. Predictably, the Zambrano judgment has given rise to much commentary in Ireland. It is to be hoped, at least for now, that it will finally bring home to Irish courts, the significance and meaning of a child’s citizenship and attachment to the State.